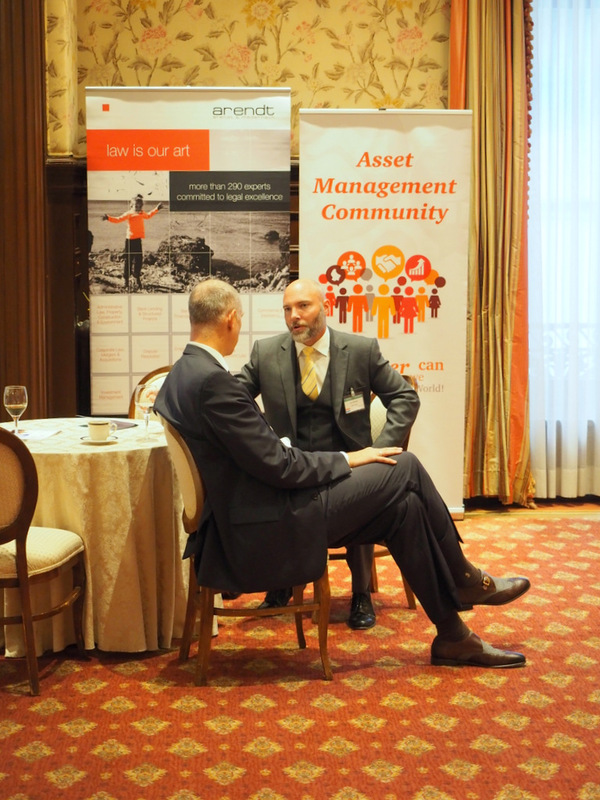 In a low interest rate and volatile market combined with political change in the UK and elsewhere, Asset Managers need long term solutions to serve investor needs. 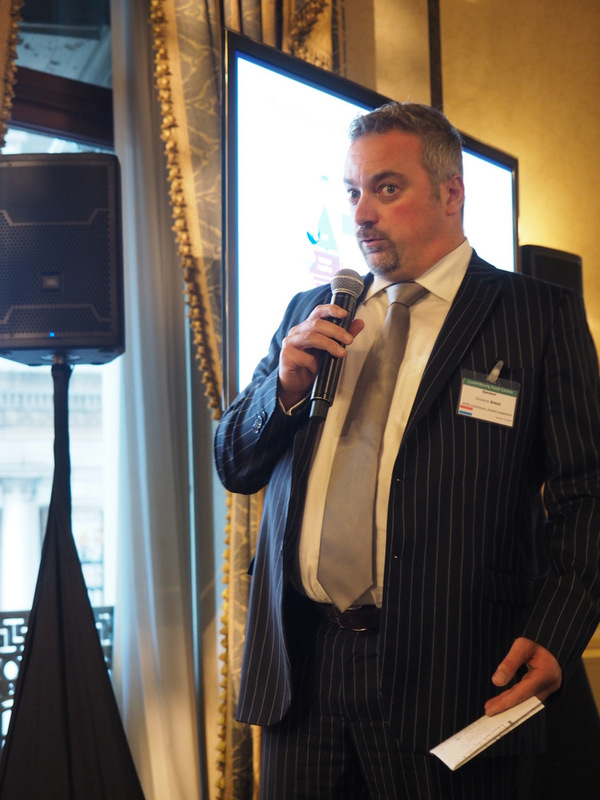 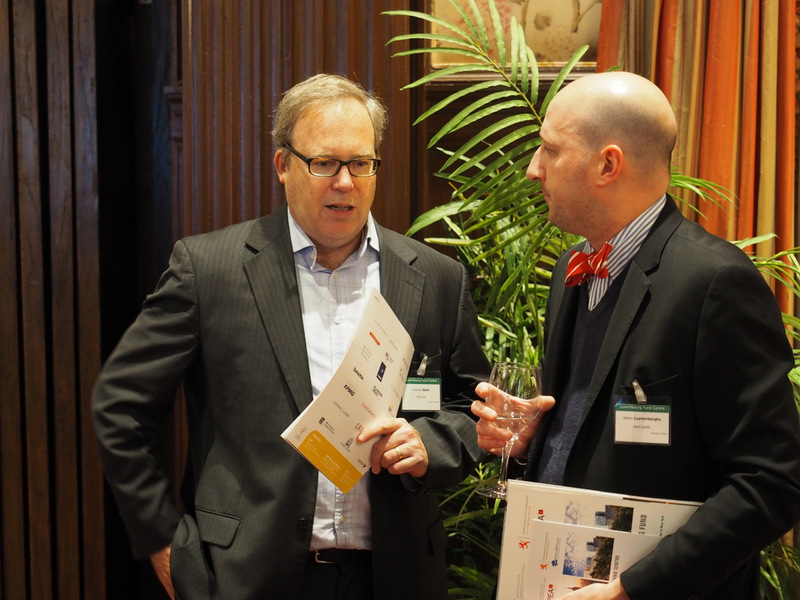 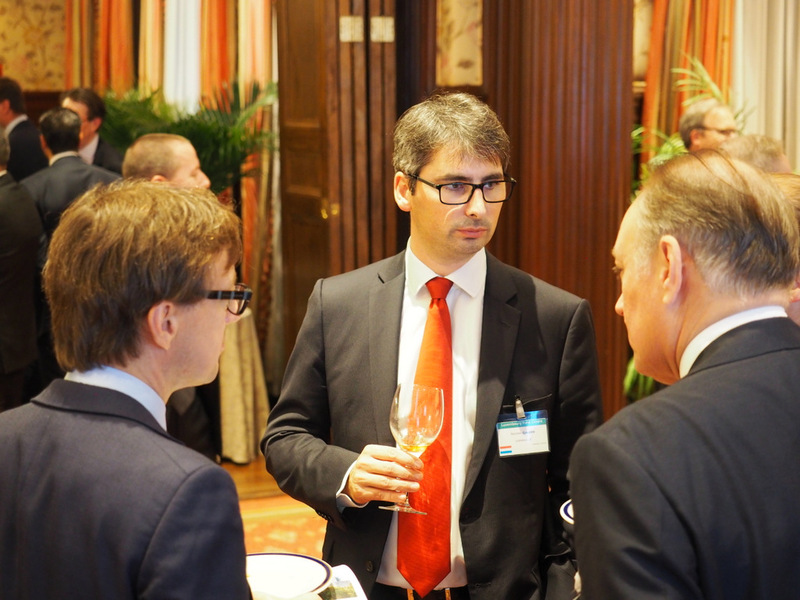 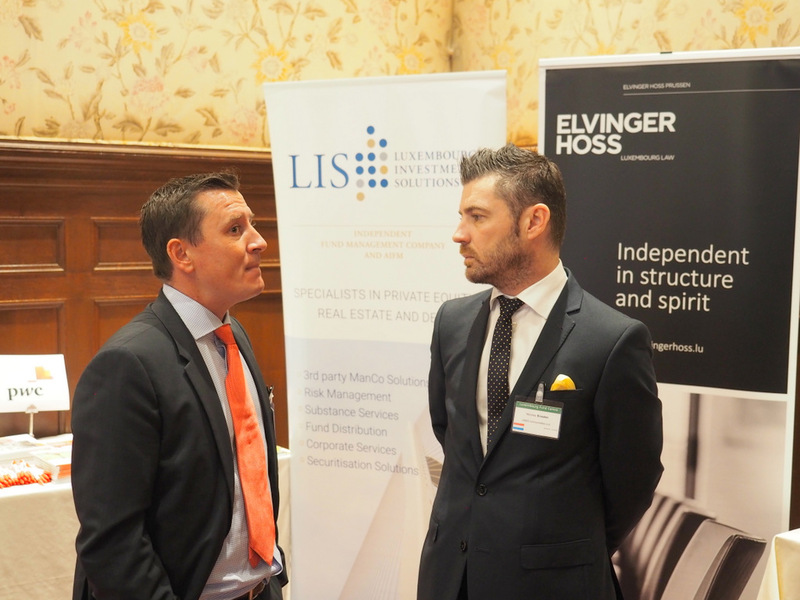 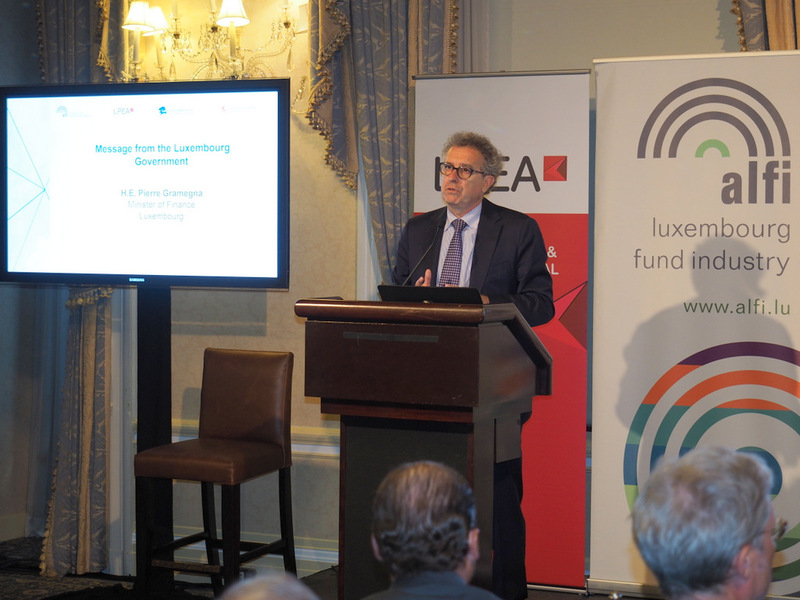 The Luxembourg fund industry continues to innovate and evolve in an stable, predictable and attractive environment. 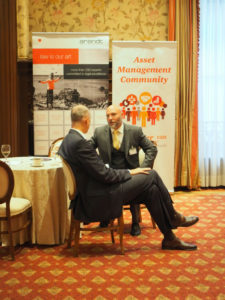 Come and hear how we can support your growth. 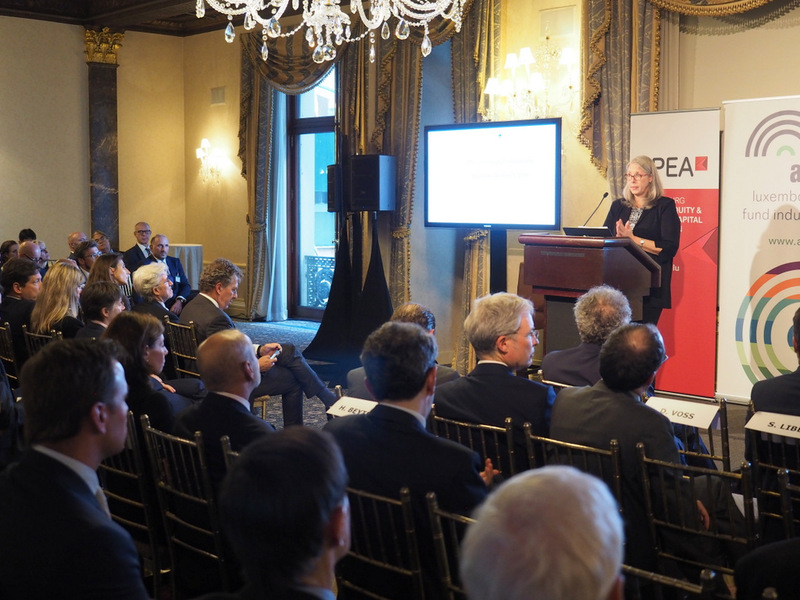 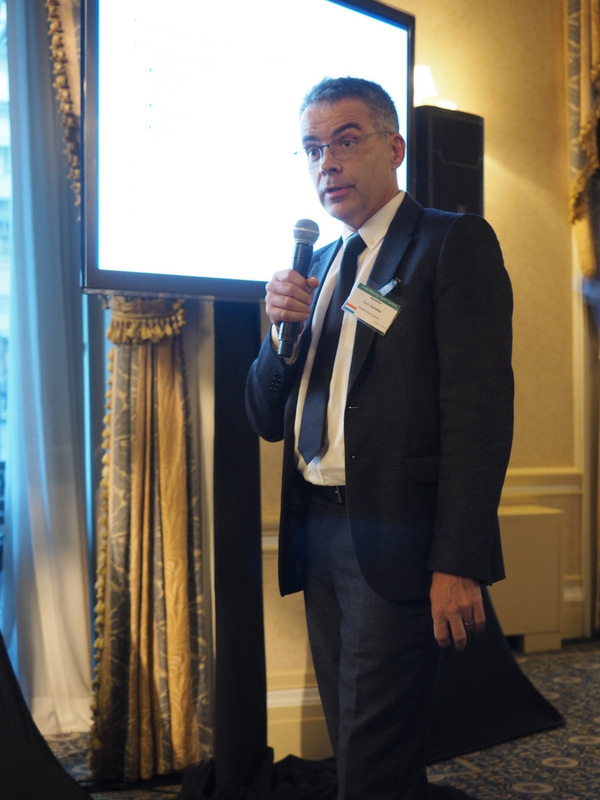 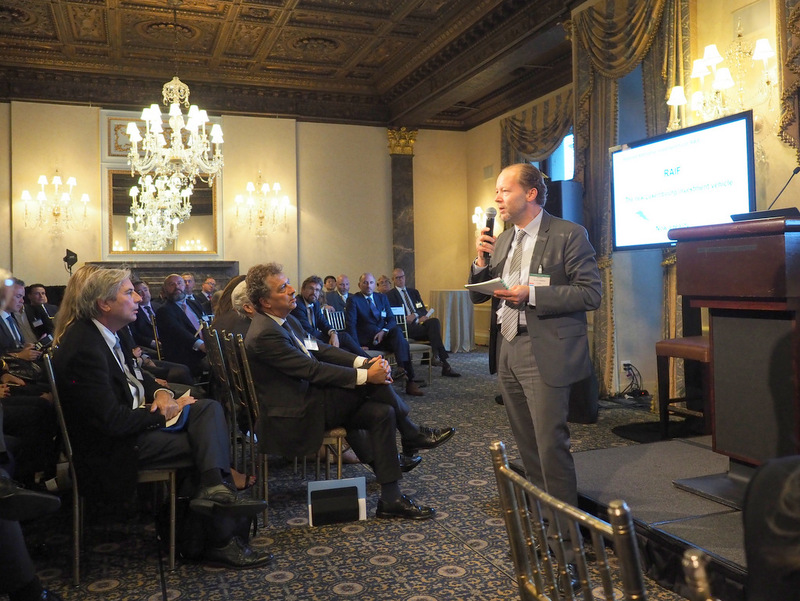 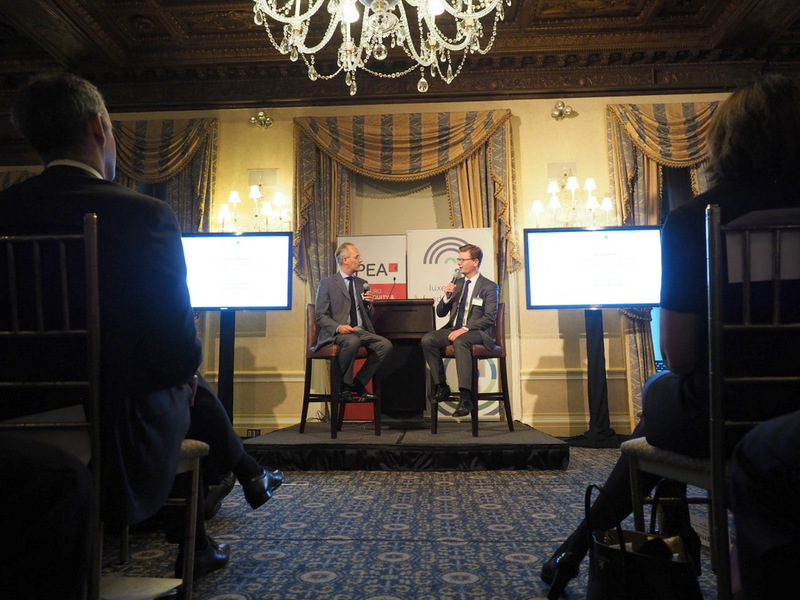 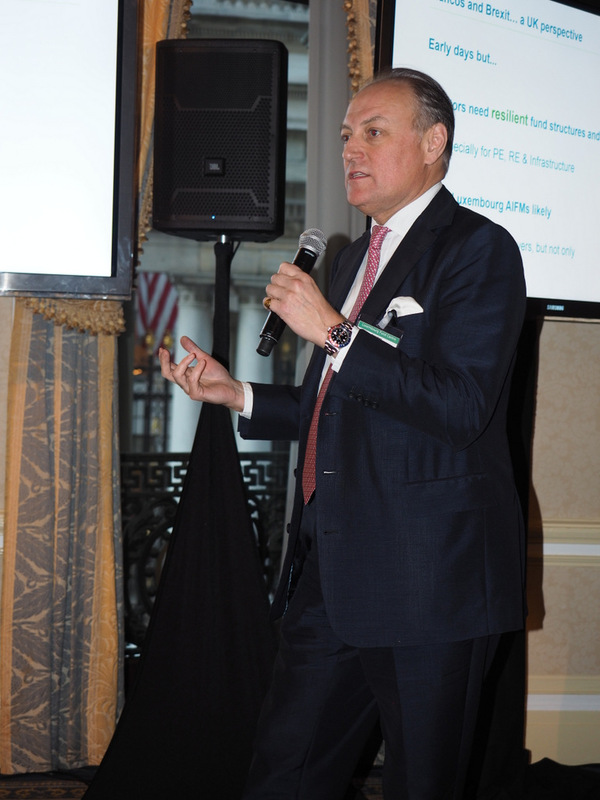 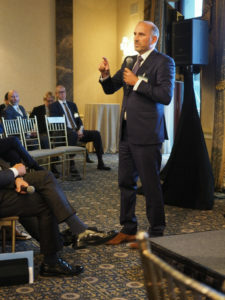 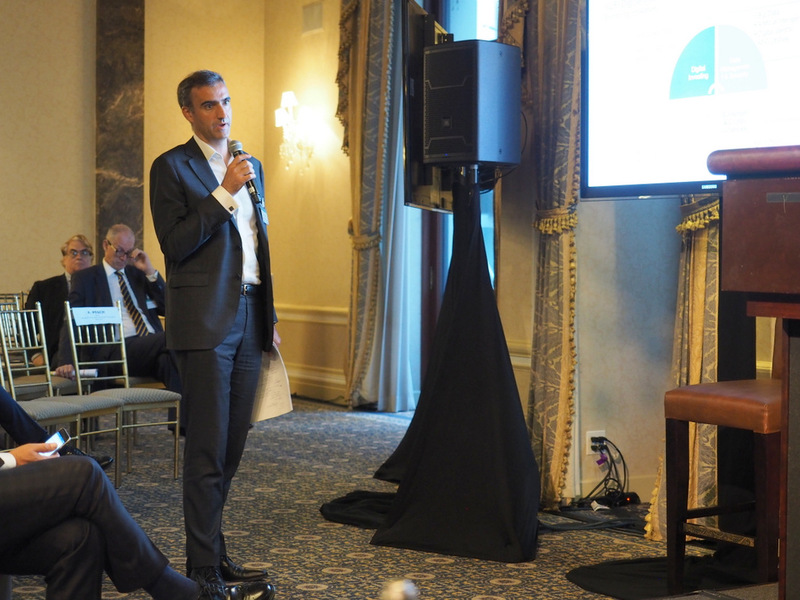 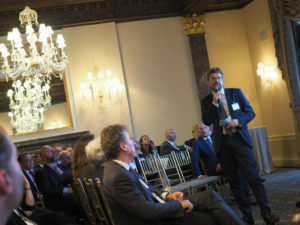 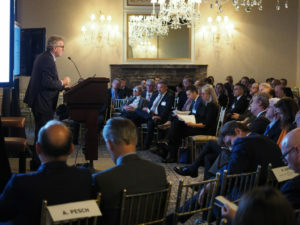 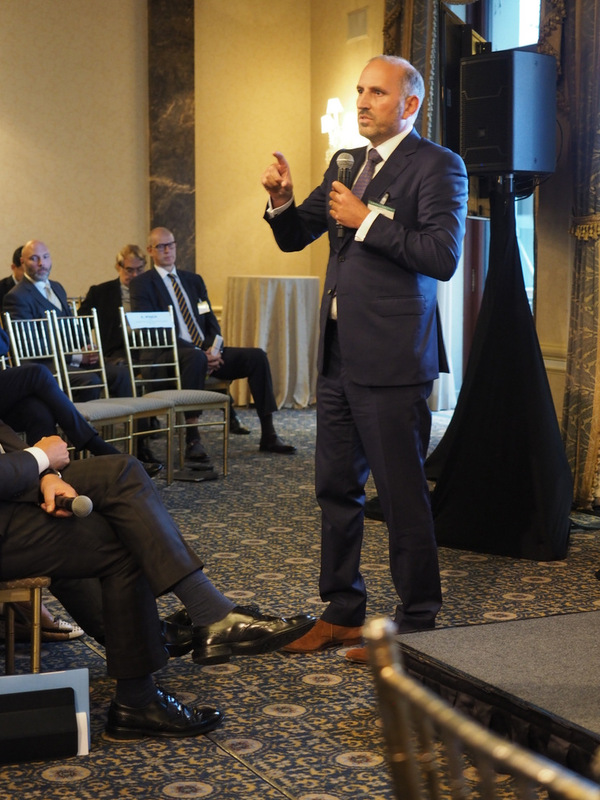 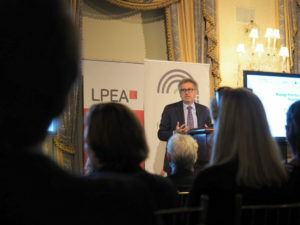 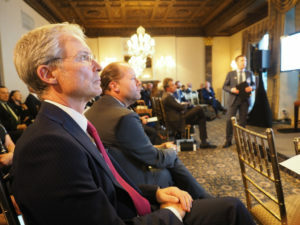 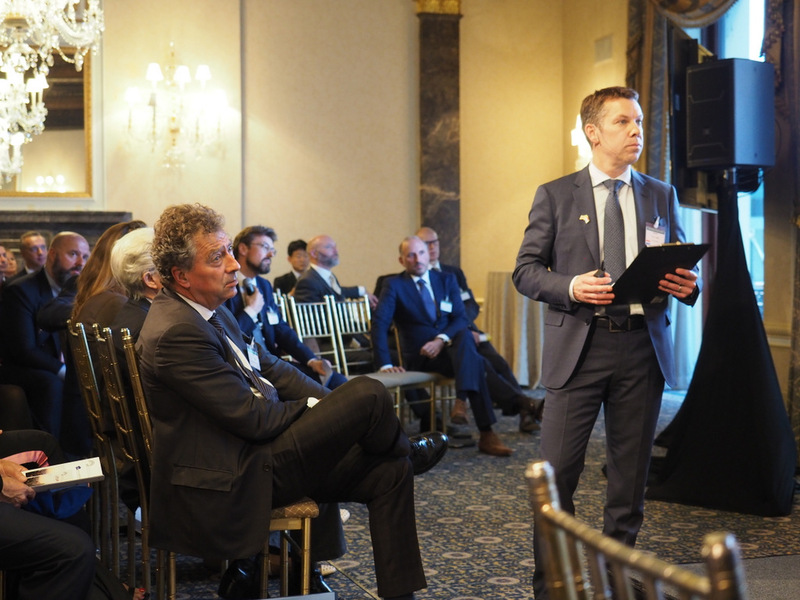 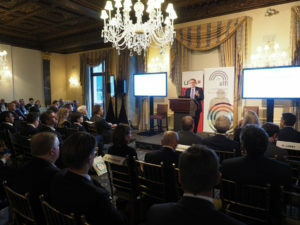 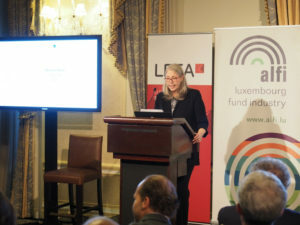 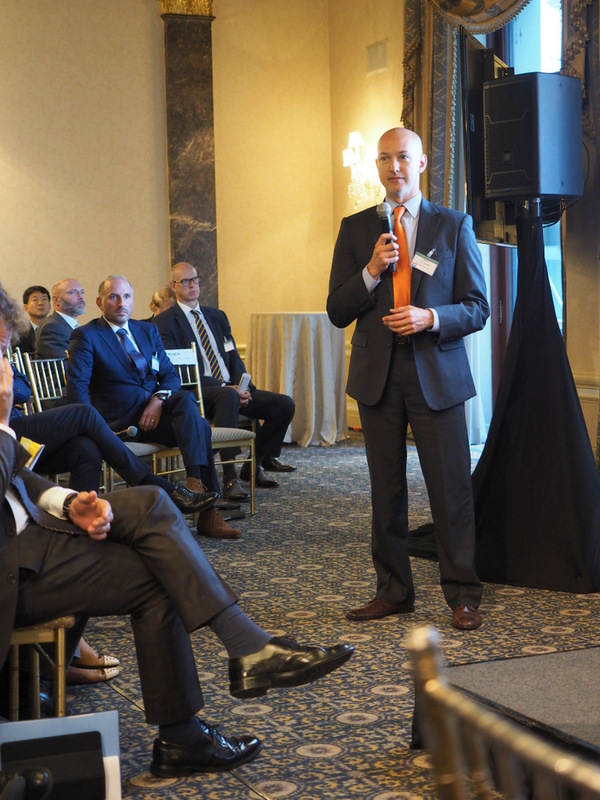 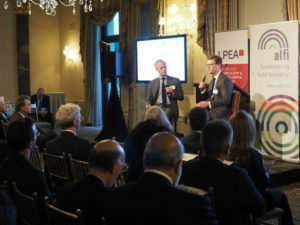 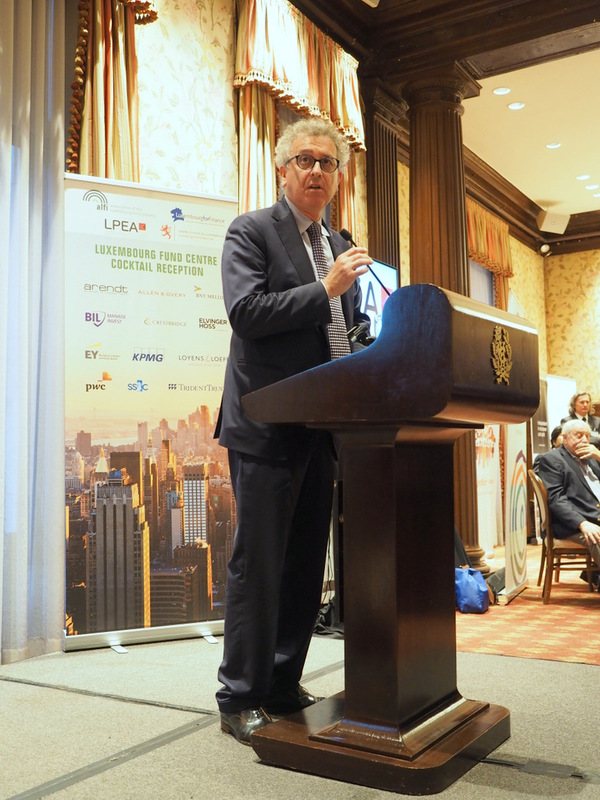 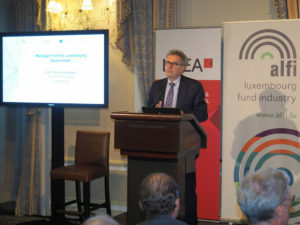 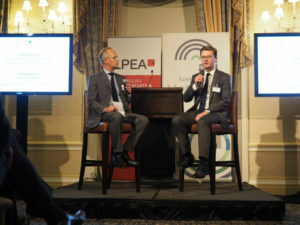 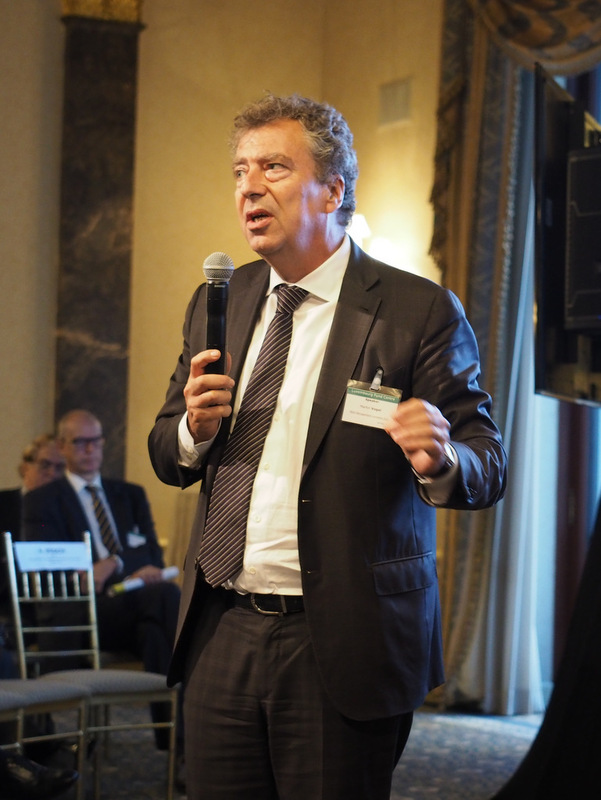 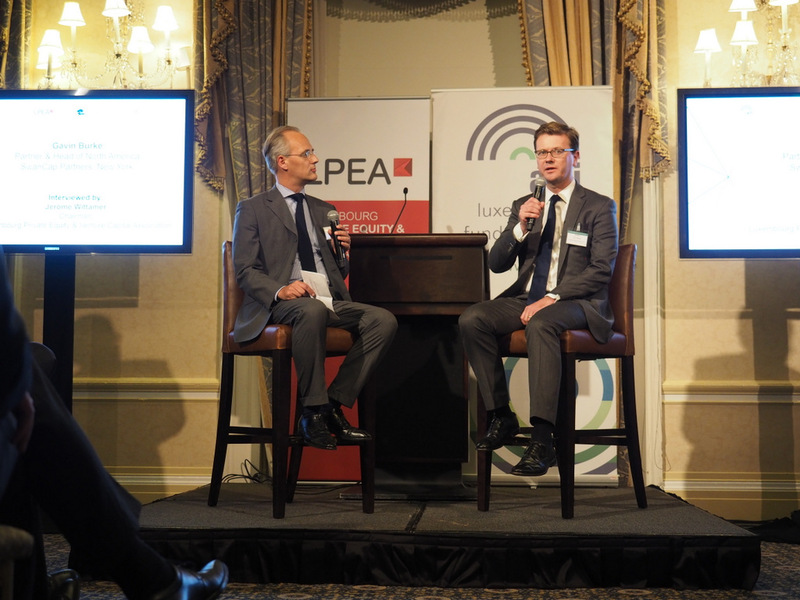 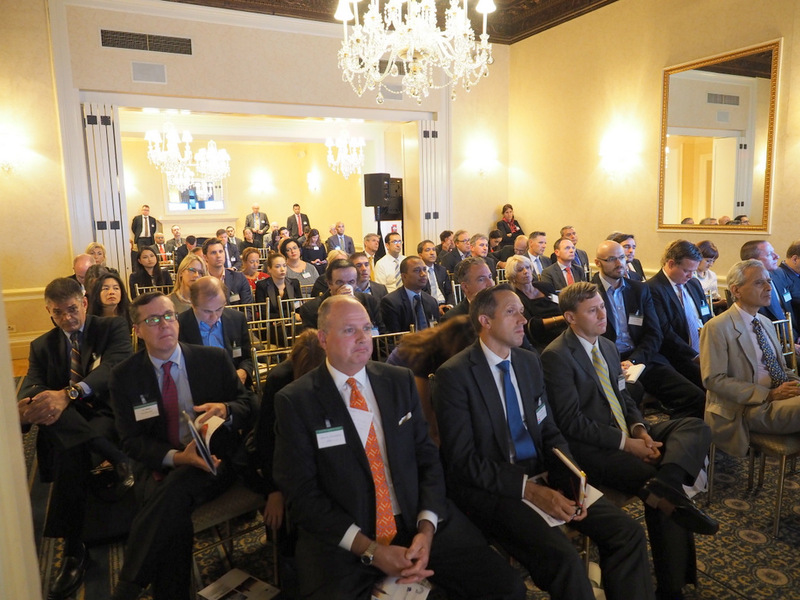 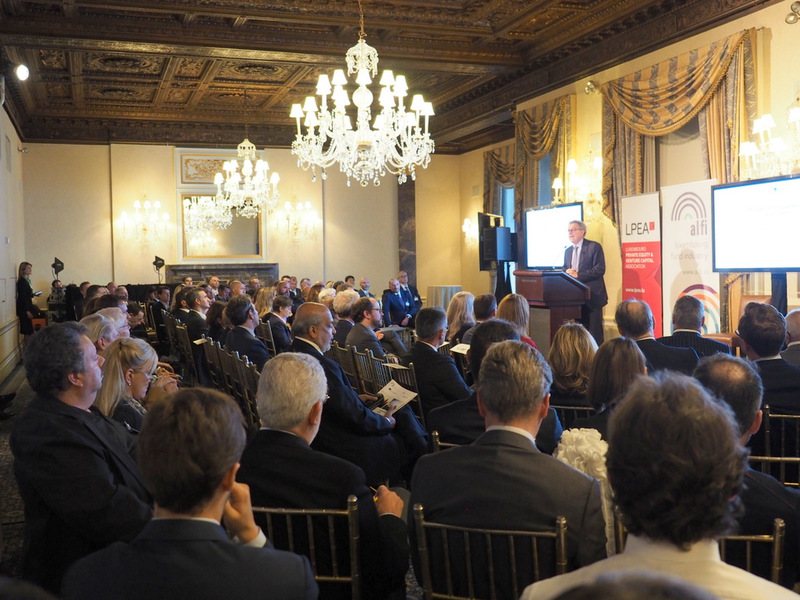 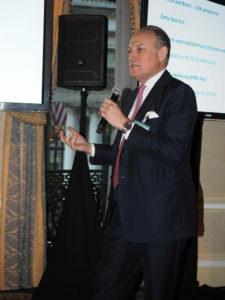 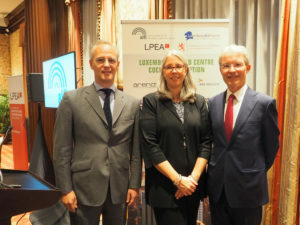 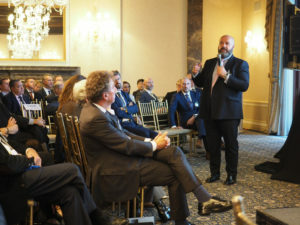 LPEA returned to New York for a presentation featuring the existing structures and competitive advantages of Luxembourg for US Private Equity and Venture Capital funds willing to create and manage funds in Europe. 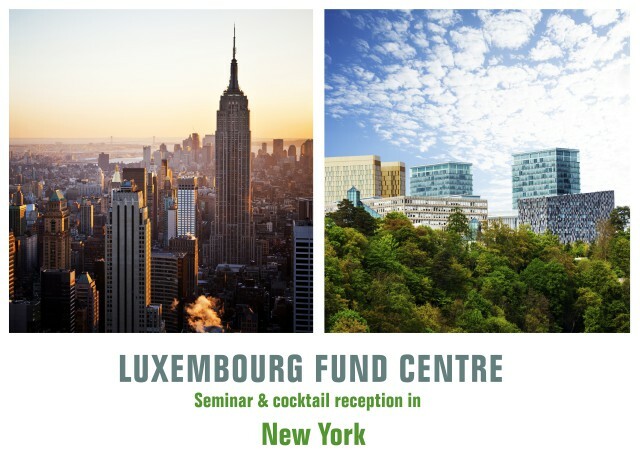 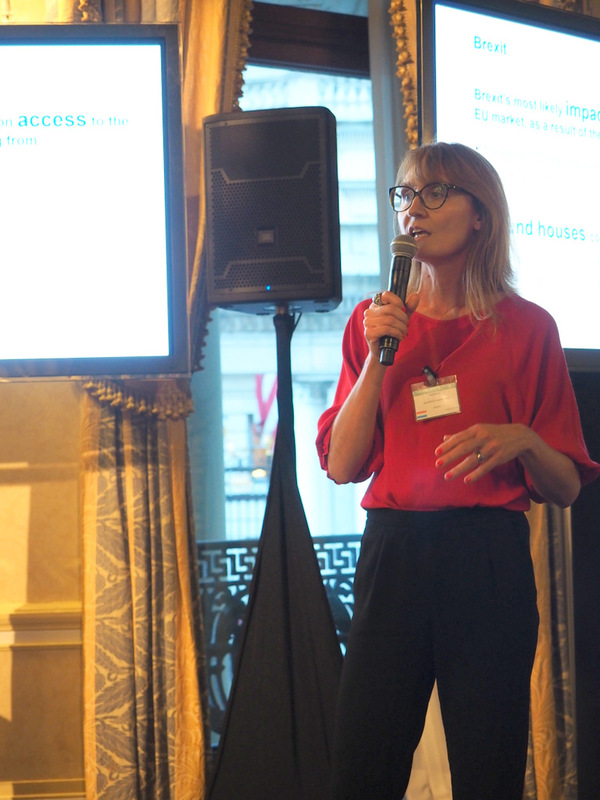 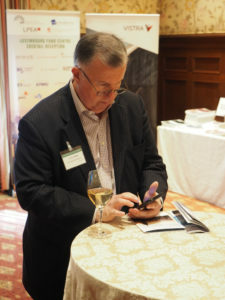 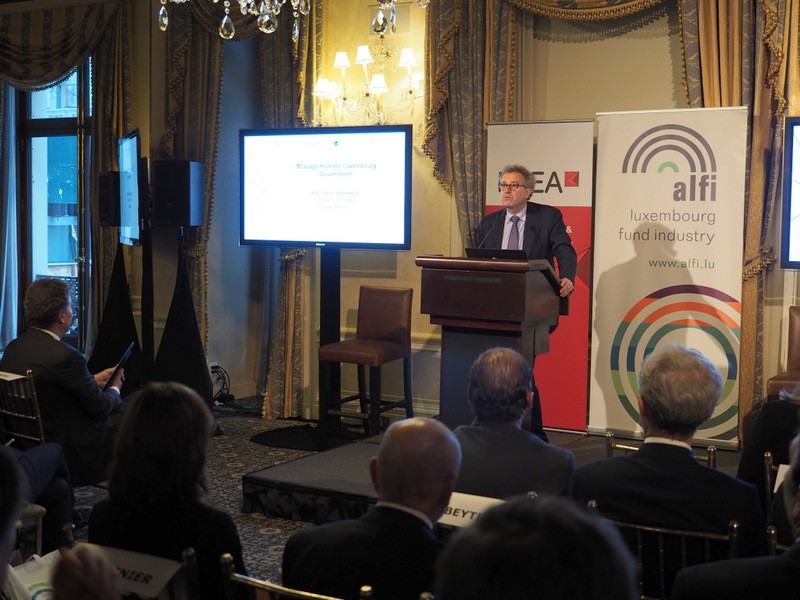 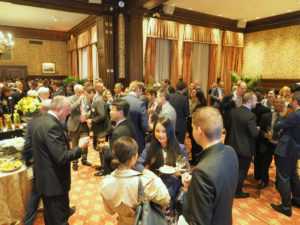 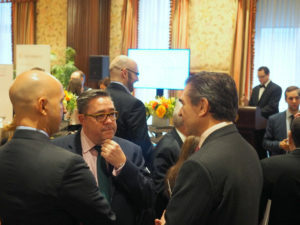 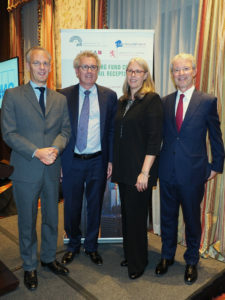 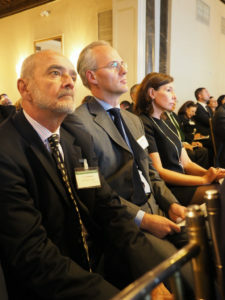 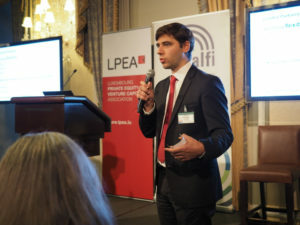 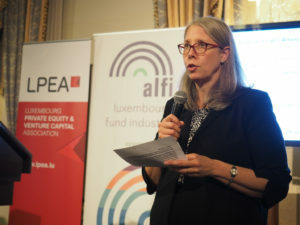 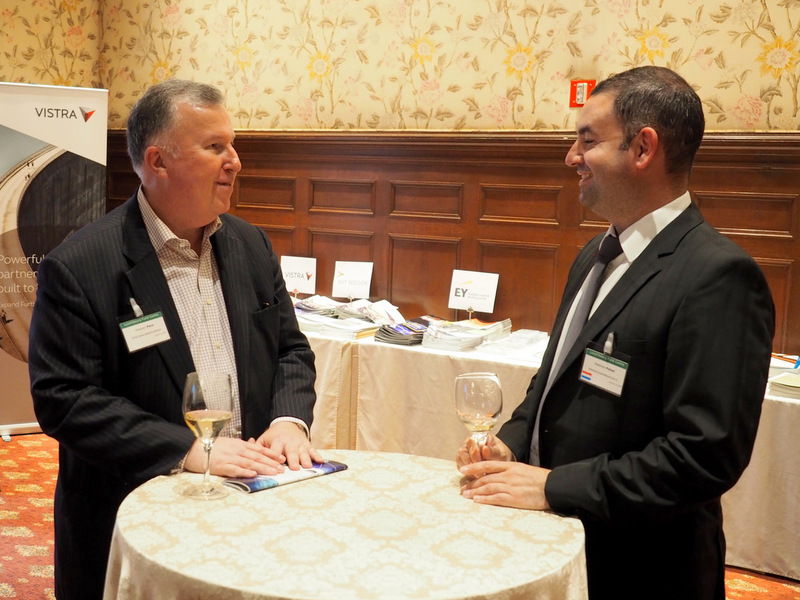 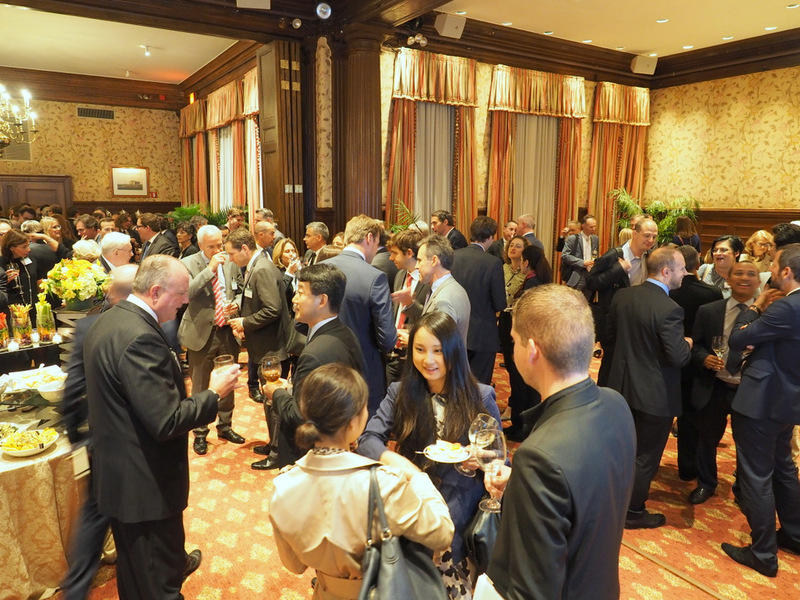 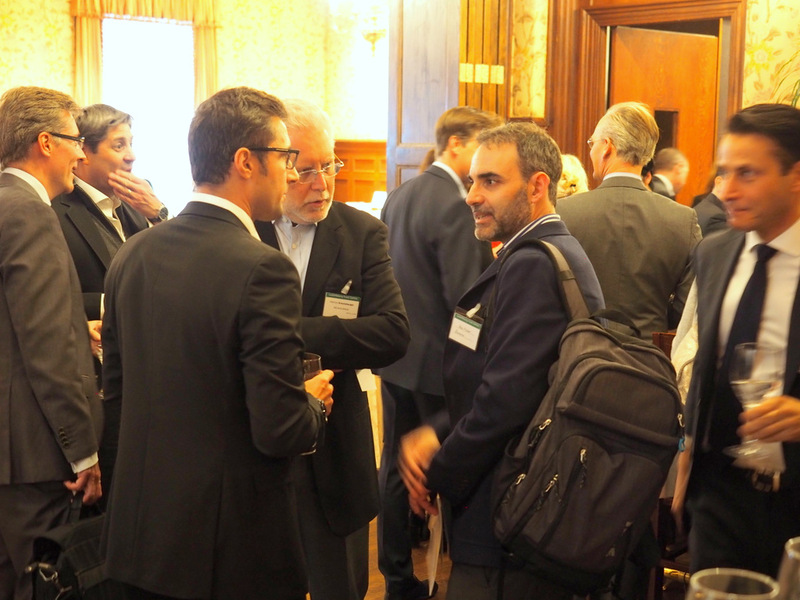 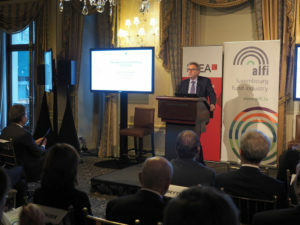 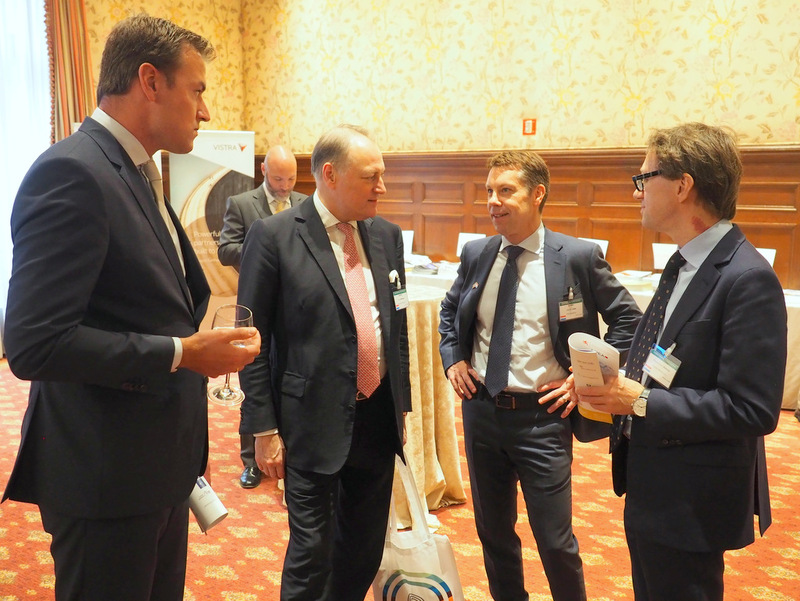 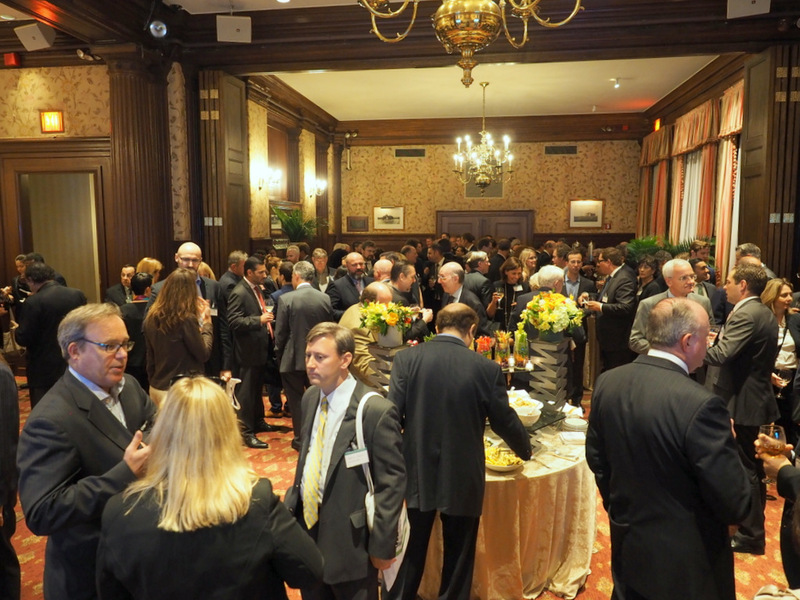 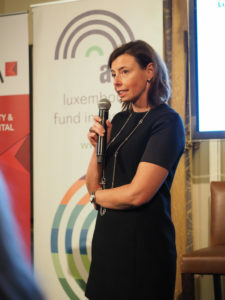 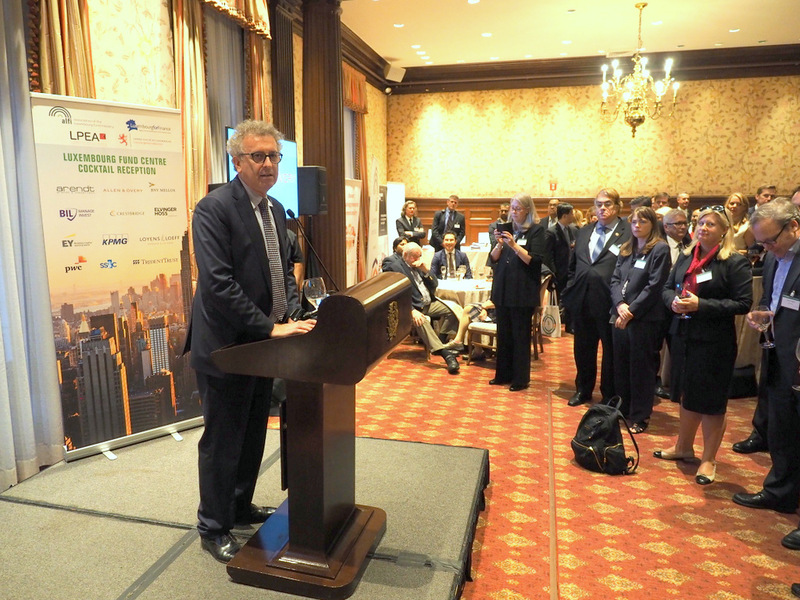 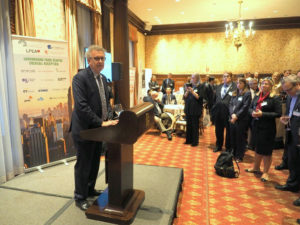 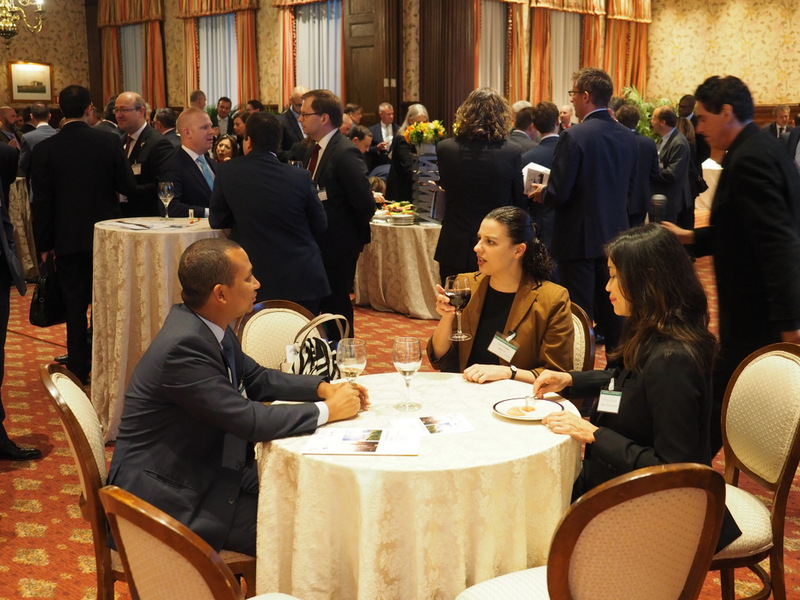 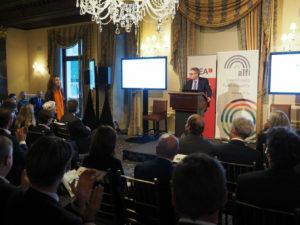 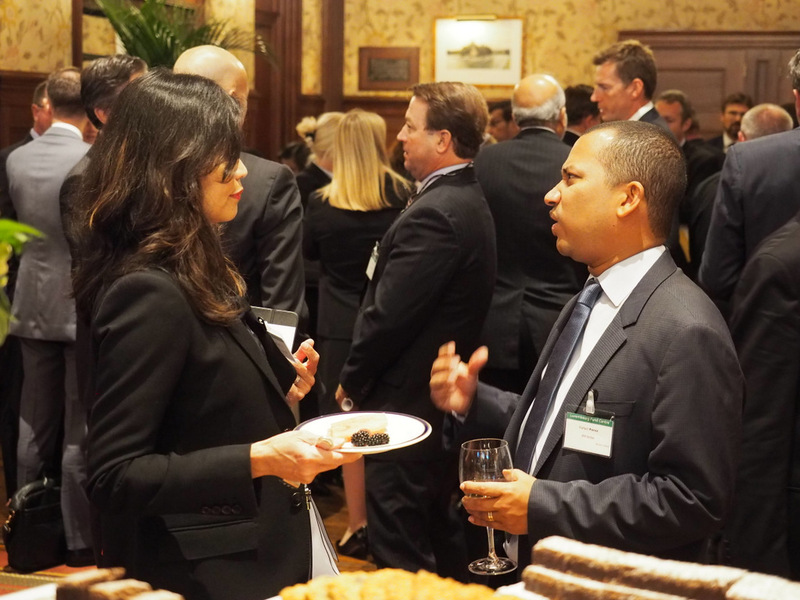 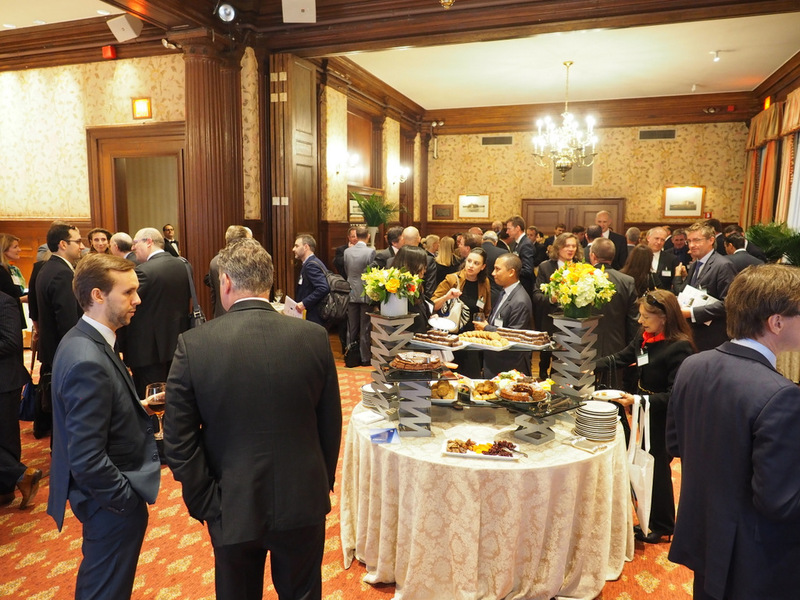 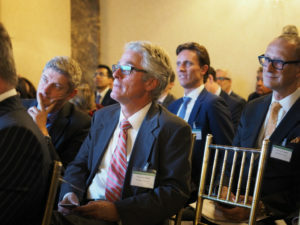 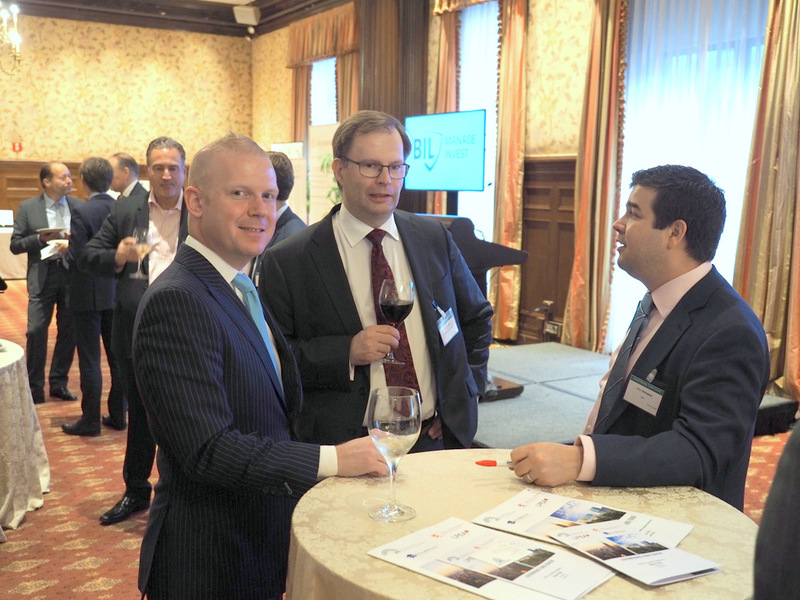 On this occasion, LPEA was present together with ALFI, the Luxembourg Investment Funds Association and the Luxembourg for Finance agency in collaboration with Luxembourg’s General Consulate in New York. 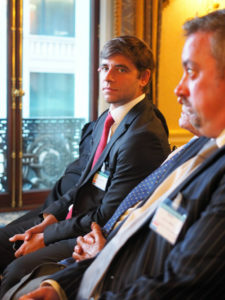 Luxembourg’s Minister of Finance H.E. 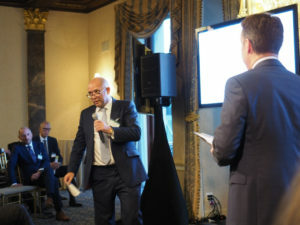 Pierre Gramegna opened the session and welcomed participants in the cocktail that followed the event. 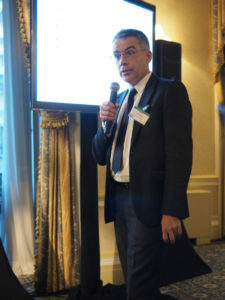 Serge Weyland, Head of Financial Institutions, Banque Internationale à Luxembourg S.A.